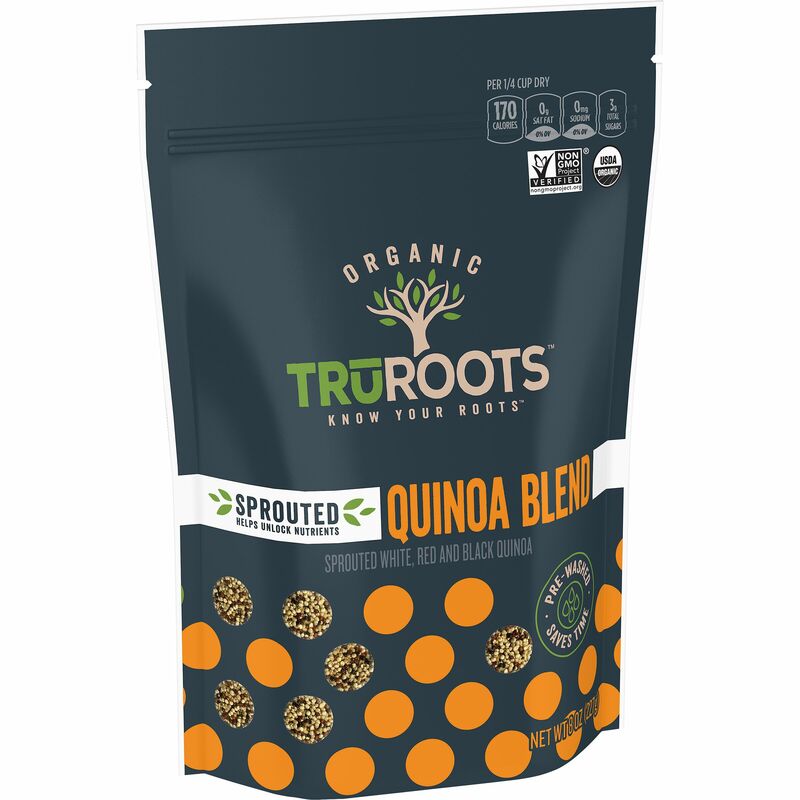 Organic Sprouted White Quinoa, Organic Sprouted Red Quinoa, Organic Sprouted Black Quinoa. Sprouting helps unlock the nutrients in quinoa, by soaking the seed in water to encourage it to grow. Quinoa is an ancient seed, meaning that it has changed very little from the domesticated varieties eaten by ancient civilizations; it includes white, red or black varieties.